JDX1029.com: Cathy Nail on the Mothership JDX1029! 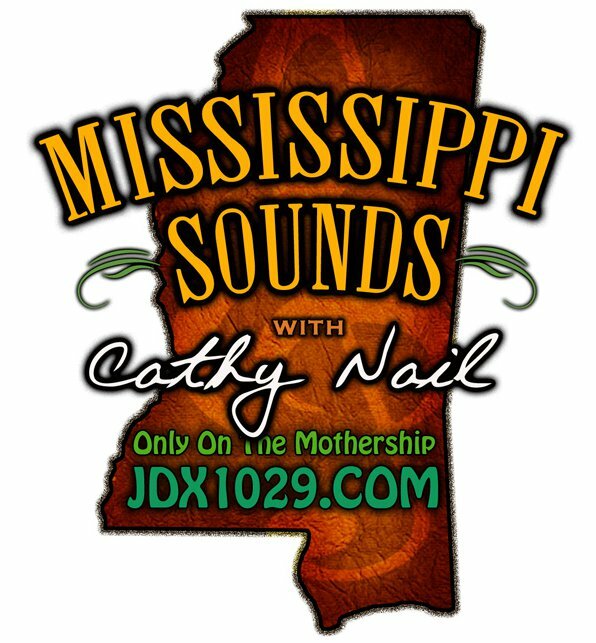 Cathy Nail on the Mothership JDX1029! The lovely Ms. Cathy Nail is your host for "Mississippi Sounds" @ 1400 Hrs. CT, Every Sunday on the Mothership JDX1029! Focused on local music, local artists and the Magnolia State - And it's always "All about the music!"